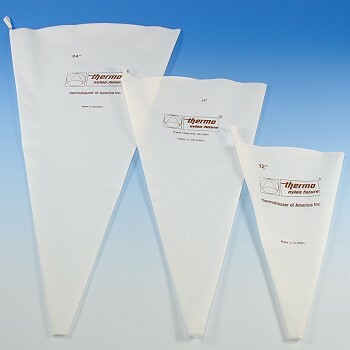 PASTRY BAGS - "NYLON FUTURE"
"Nylon Future" brand, made of synthetic nylon fibers. Use where precise control and handling are needed. Without reinforced tip or seam. With hanger.